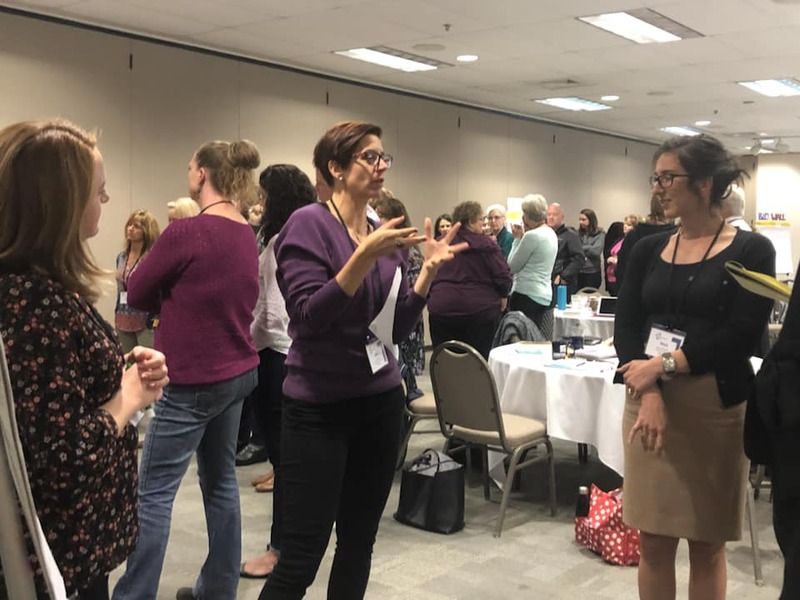 As part of their work with OEA Choice Trust, School Employee Wellness grantees come together each fall for a day of professional development and networking. This event, called Journey to Wellness, was hosted for the 10th consecutive year on Thursday, October 25. 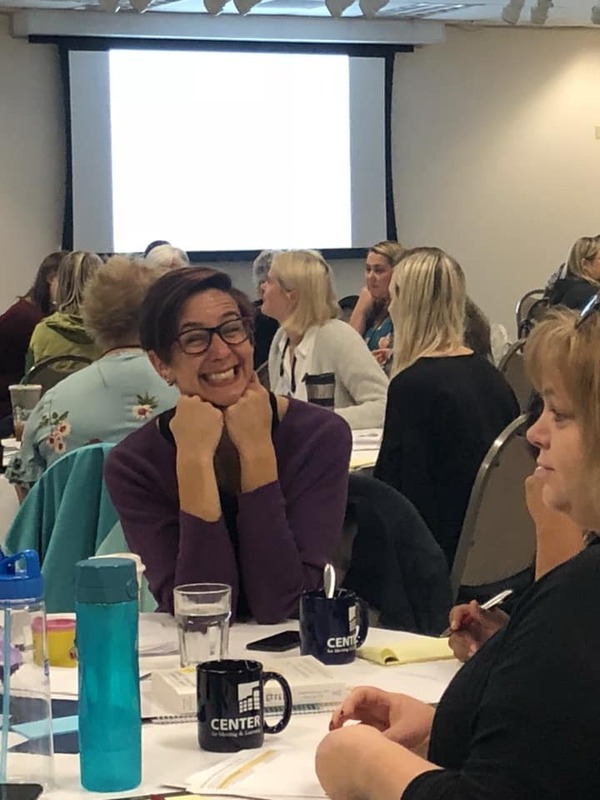 Inge Aldersebaes, Associate Director of OEA Choice Trust, kicked off the event by acknowledging that attendees are “the state’s leading experts on school employee wellness” and shared the Trust’s intent to give them a day of collaboration and team time to help them strengthen and sustain their wellness programs. 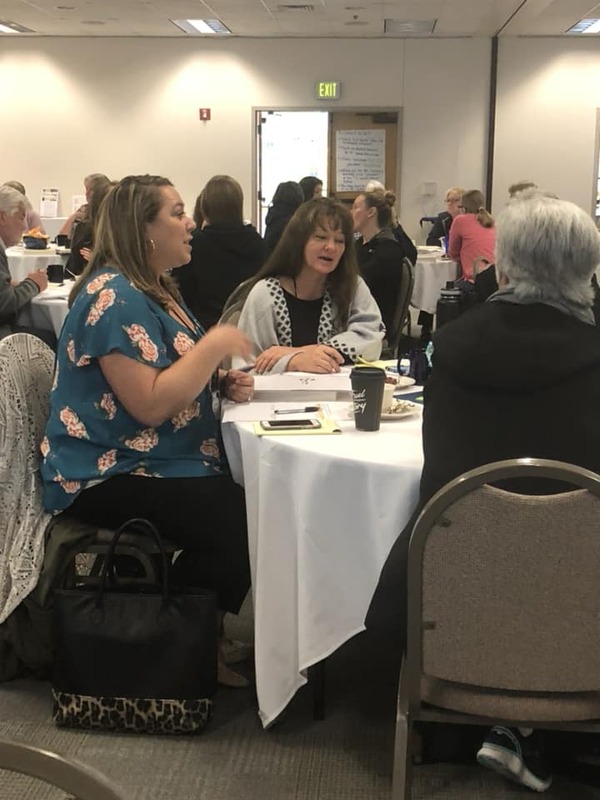 Current and past grantees, representing 26 districts, gathered at Lane Community College and began the day with a professional development activity. 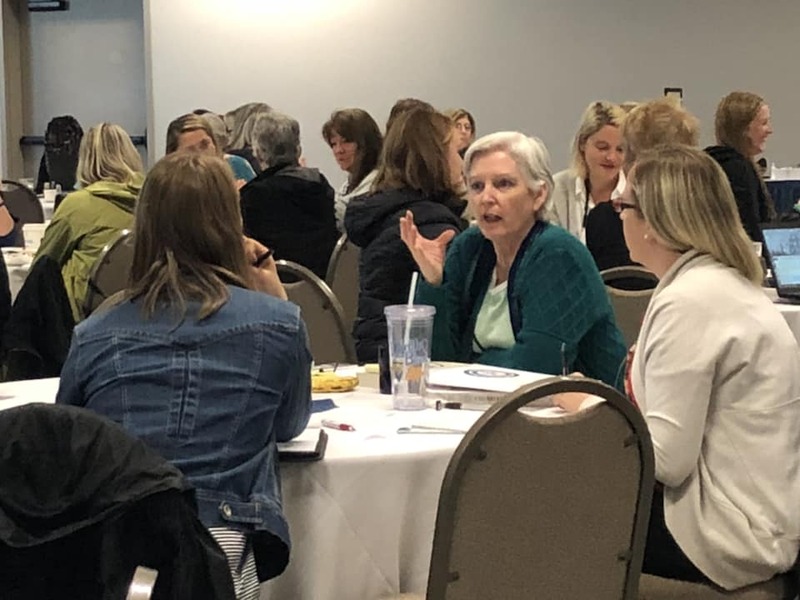 The 97 attendees represented 26 school districts and ESDs as well as valued partner organizations of OEA Choice Trust. 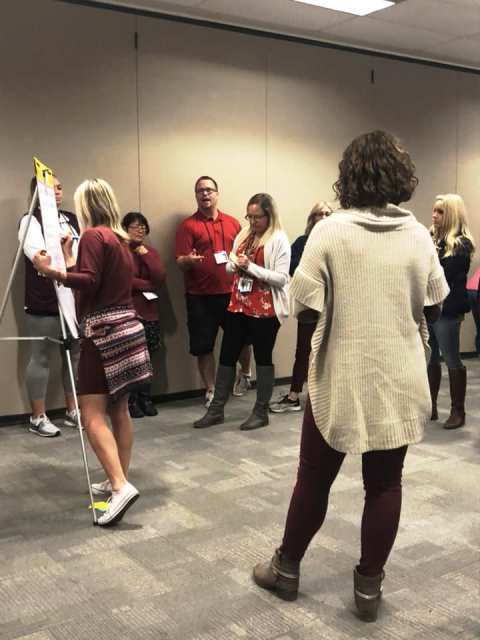 Two TED Talks were shared as part of a professional learning activity. The first TED Talk shared was Dr. Elissa Epel’s “The Illusion of Control: Human Behavior and Donuts.” This centered on how willpower and individual responsibility cannot be held solely accountable for health and well-being – employees will be impacted by external factors, particularly stressors, and their environments contribute to whether they are empowered to make healthy decisions. She explained how in times of stress the prefrontal cortex shuts down, meaning our decisions are driven more by our primitive brain, making us susceptible to eating donuts despite our best intentions. Dr. Epel is an Associate Professor in the Department of Psychiatry at UCSF. She is a co-founder and now director of the UCSF Center for Obesity Assessment, Study, and Treatment (COAST), Assistant Director of the Center for Health and Community, and Director of the Aging, Emotions, and Metabolism Laboratory. She is also well-known for co-authoring The Telomere Effect, a book about how healthy behaviors positively impact our telomeres, improving our longevity and quality of life. 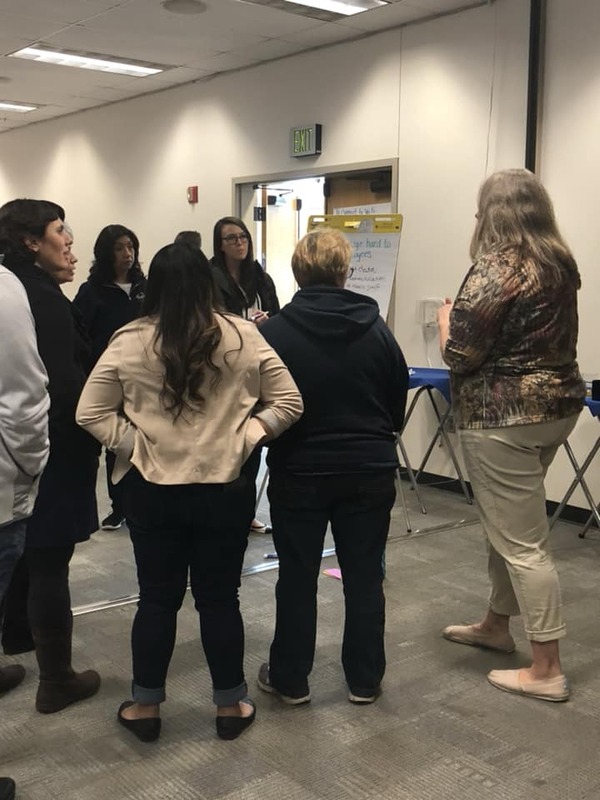 After the talk, employees were invited to process on their own with four guiding questions (see the TED Talk Discussion Guide) and then discuss with team members or others at their tables. Team members were encouraged to find ways to apply ideas and strategies from the talk to their own wellness programs. The second talk was positive psychologist Shawn Achor’s “The Happy Secret to Better Work.” Achor discusses how our societal norm of “be successful, become happy” is backwards and proposes we work to increase positivity and gratitude to boost success. His research shows that happier people are more energetic, more intelligent and more creative. “We’ve found there are ways that you can train your brain to be able to become more positive. 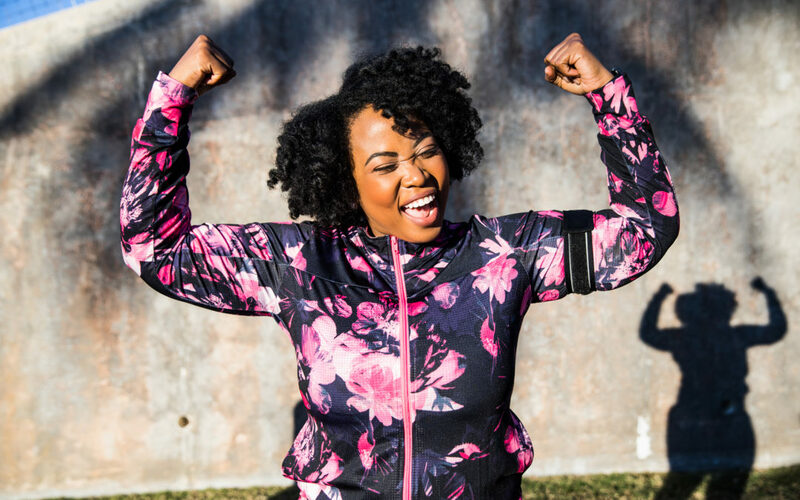 In just a two-minute span of time done for 21 days in a row, we can actually rewire your brain, allowing your brain to actually work more optimistically and more successfully,” says Achor. He proposes 5 actionable strategies to help promote positivity. Achor is the winner of over a dozen distinguished teaching awards at Harvard University, where he delivered lectures on positive psychology in the most popular class at Harvard. Shawn’s research on happiness made the cover of Harvard Business Review, his research and work on stress in partnership with Yale University was published in the The Journal of Personality and Social Psychology. He has become one of the world’s leading experts on the connection between happiness and success. He is the author of The Happiness Advantage; Before Happiness: The 5 Hidden Keys to Achieving Success, Spreading Happiness, and Sustaining Positive Change; and Big Potential: How Transforming the Pursuit of Success Raises Our Achievement, Happiness and Well-being. 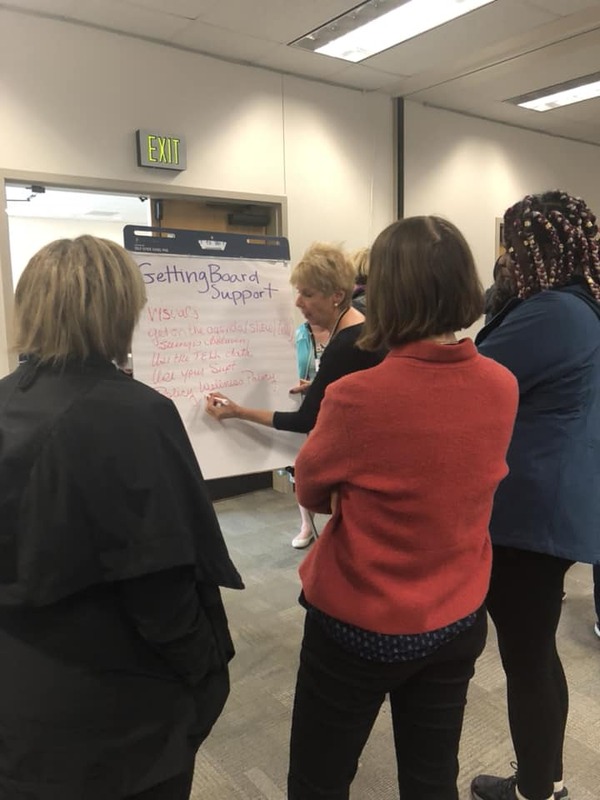 The afternoon started with a panel of grantees who discussed gaining administrative support, sustainability beyond the grant, reaching hard to reach employees and building on successes and lessons learned. 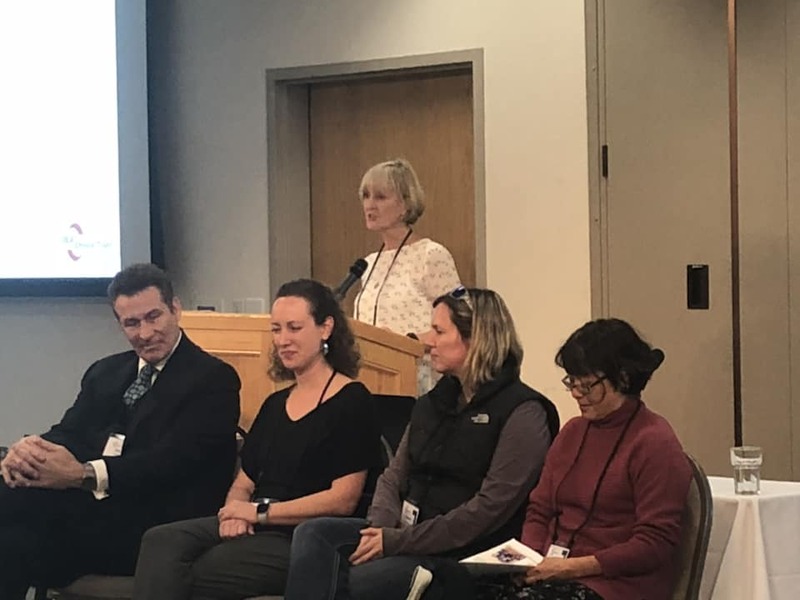 Superintendent Michael Carter (Rainer School District), Gigi Sims (Corvallis School District), Joanne Maki (David Douglas School District) and Whitney Ellersick (PPS Nutrition Services) were featured. 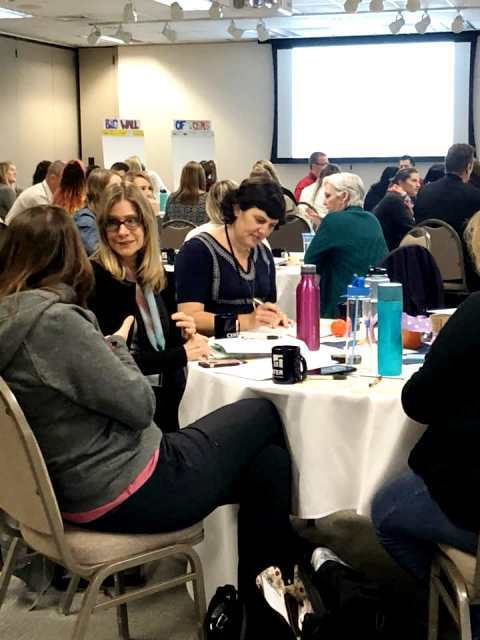 Journey to Wellness is just one example of how OEA Choice Trust strives to support the development, implementation and growth of successful school employee wellness programs. 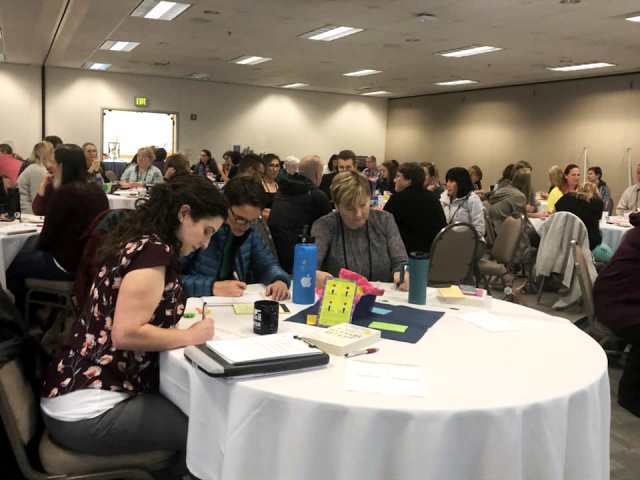 Unlike the conference, which is open to all Oregon public school employees, the Journey to Wellness agenda is focused specifically on providing professional learning and technical assistance to grantees.